Sunglasses are a valuable accessory for any man. It augments your look, says a lot about your style, and of course, it protects your eyes from the sun. It has also been suggested that sunglasses make you more attractive. If that is what you are looking for, the Cutler & Gross Sunglasses might be what you have been searching for! Founded in 1969 in London, Cutler and Gross has been committed to creating elegant, and stylish sunnies from the finest materials. 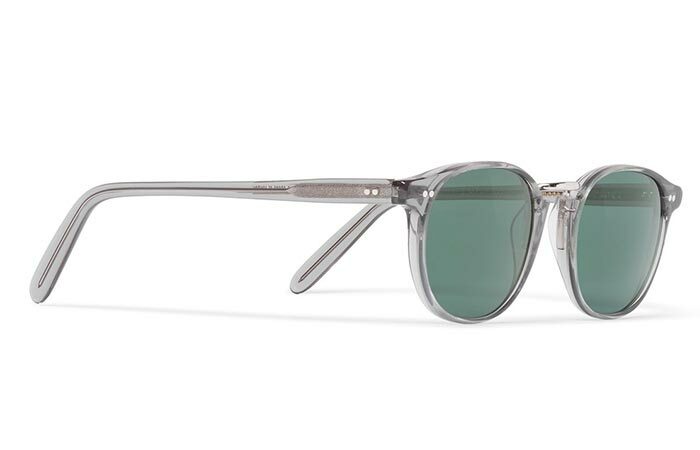 These sunglasses come with an acetate frame and green lenses. 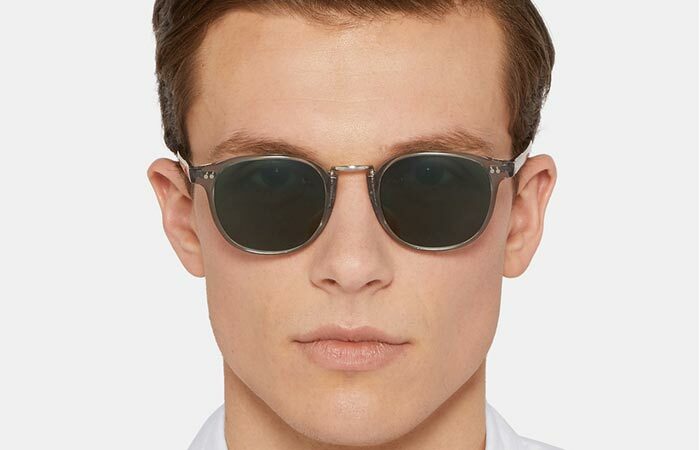 These specific sunglasses are constructed out of a light-grey transparent acetate. They are also handcrafted in Italy and are finished with a silver-tone bridge. Of course, the green lenses compliment the acetate perfectly bringing out your inherent sophistication. The round profile is perfect for men with angular faces. These glasses have a frame height of 4.5cm and also have a frame width of 14cm. It offers 100% UV protection, and they arrive with a hard case. Check out our other sunglasses here. Get it from Mr Porter here.